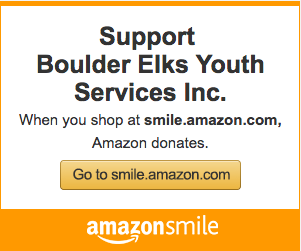 The Boulder Elks fundraising campaign continues! For the remainder of 2017, local real estate agent Kim Hawksworth will donate $1,000 of her commission from any closing that originates from an Elks referral (whether a member of the lodge or not), to the Boulder Elks capital campaign. Thank you so much, Kim! You can email Kim or call 301-437-5907. You can do your part by making a donation to the Boulder Elks GoFundMe campaign, so that we can do much-needed repairs and improvements to our lodge.